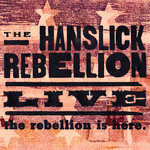 Spend one hot night with The Hanslick Rebellion! In an age of tweezed and tuned tracks and shamelessly calculated lo-fi posing, the rebellion is here is just what the doctor ordered: 16 scorching tracks recorded LIVE and raw by the group Metroland's J. Eric Smith proclaimed "possibly the finest band to ever call Albany home." Frontmen Jed Davis and Mike Keaney deliver brutal, honest, visceral-yet-thoughtful lyrics, old-school anthemic choruses, and cover tunes nobody else would have the balls to play (their mashup of “Sugar Sugar” and “Heroin” alone is worth the price of admission). 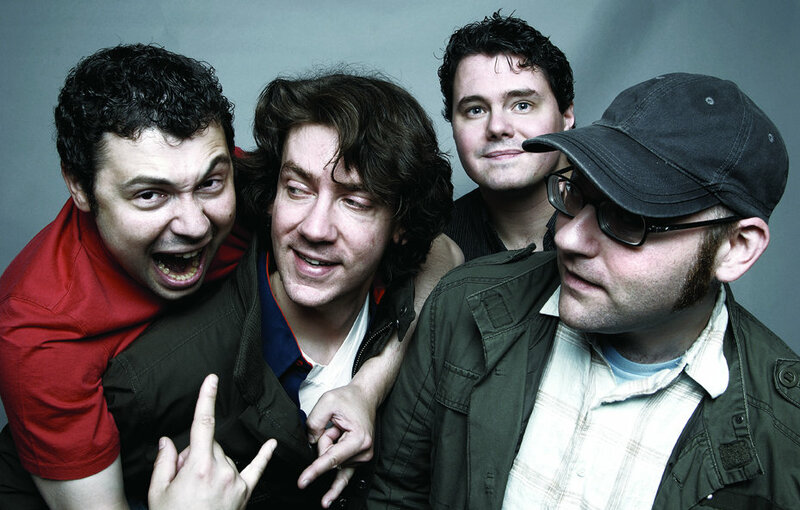 "Time was this Albany, New York band made a big splash with a brash and unwholesome attitude. After one album, the rebellion is here, the band burned out and its founders took vows of silence from each other for ten years. One thing led to another and voila, we have one of the bawdiest, rudest live albums since Blue Oyster Cult’s On Your Feet Or On Your Knees." "The wicked cover of 'Pablo Picasso' blows not only Jonathan Richman's original out of the water, but seriously rivals David Bowie's on the coolness factor. This is a band that deserves to be famous... this live disc is a great time and certainly one of the most fun releases of the last few years." "If this isn't a rebellion, it's at least a welcome break from indie-rock form. Daringly recorded live before an audience in Albany, this quartet somehow puts a dozen tracks to tape without coming off as an upstate bar band. Alice Cooper sounded like this; except when Alice had a good idea, he got windy, and when he ran short on ideas, he got campy. 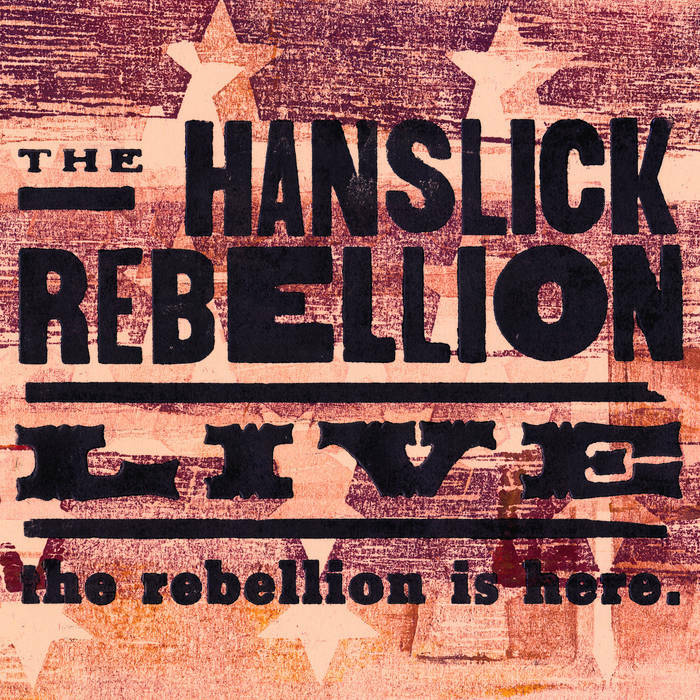 The Hanslick Rebellion falls prey to neither, and encores their wonderful show about starlets, moonlight, and wanting to get laid, with a glowing cover of Del Shannon's 'Runaway.' It's as if alternative-rock never happened."